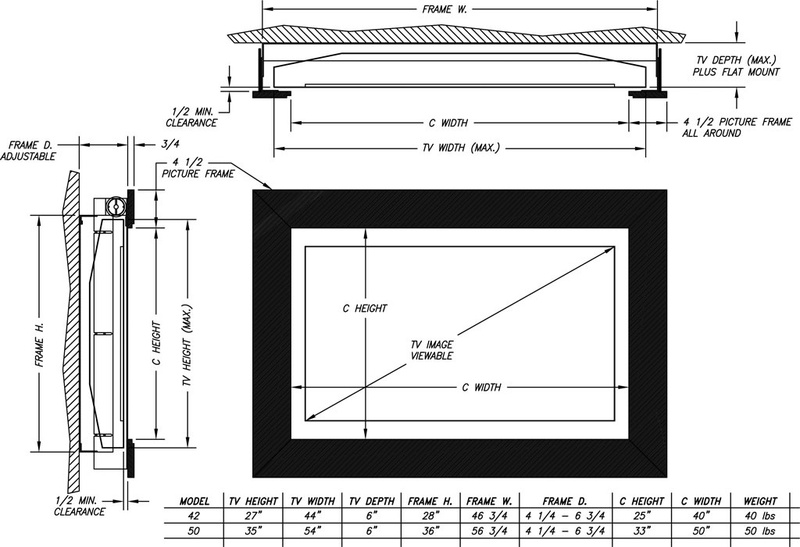 Easily Convert Your Flat Panel TV Into A Work Of Art! Art Meets Technology in one product. With a simple touch of a remote, Studio Series ArtScreen transforms your TV into a work of art that enhances the décor of any environment. 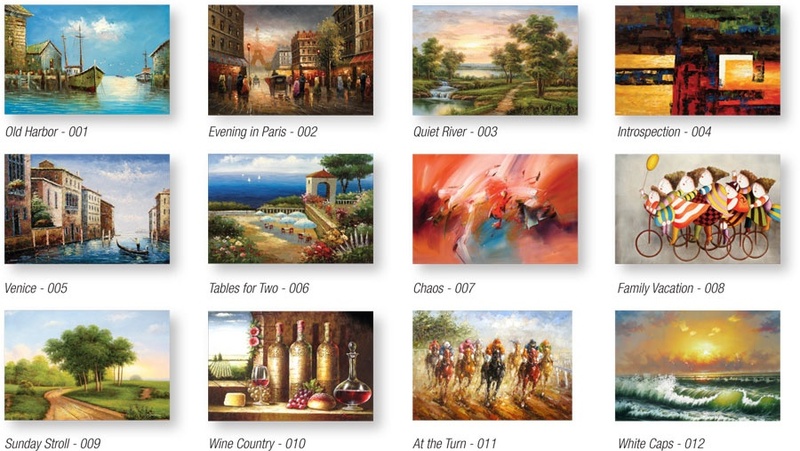 Inside an elegant hardwood frame, and ultra-quiet motor raises or lowers a museum quality Giclée rollable canvas print — a quality art reproduction that replicates the artist’s original. 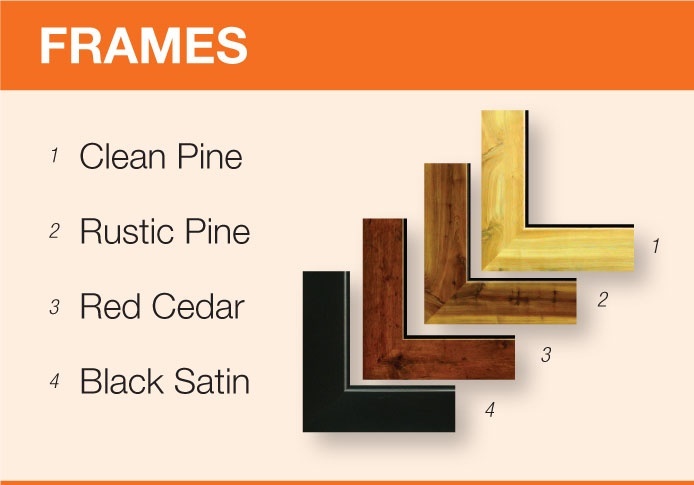 A do-it yourself or dealer installation with a selection of four frames and 12 art selections available. Designed art interchangeable from inventory. Mounting adjustable from 4.25" - 6.75"